Want to help make people beautiful without going to beauty school? We found some fun, flexible jobs for people who love fashion and cosmetology — some you can do without even leaving home! The Underwear Expert, “the internet’s only legitimate men’s underwear resource,” is looking for full-time writers to write op-eds, trending stories and articles about new products — and to put together model photo galleries. This is a remote job, but living near New York or Los Angeles is a plus. Pay is $10-$15 per hour, depending on your experience. You should have some experience blogging, as the job requires some familiarity with WordPress and writing for SEO. You should also be relatively familiar with Photoshop and, of course, have sharp writing skills. To apply: Submit your resume and writing samples via email to the address listed here. If you have experience with straight razor shaving, you may find a home with The Art of Shaving. 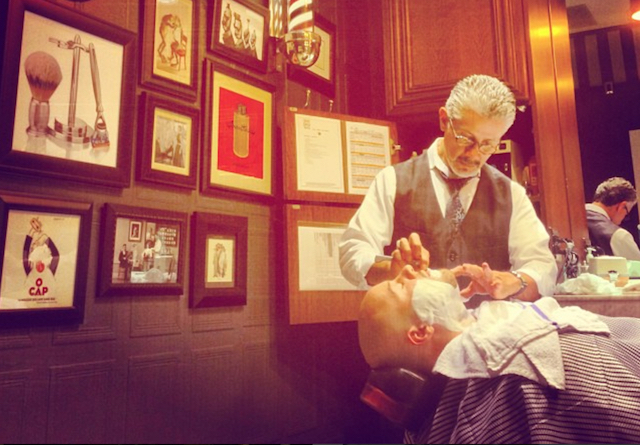 This upscale men’s grooming company is hiring master barbers in 28 states. You should have at least three years’ experience regularly conducting straight razor shaves. You’ll conduct a sample shave during your interview, so come prepared! This position comes with paid benefits, holiday and vacation pay. To apply: Find a position in your area here, and apply through the corresponding listing. 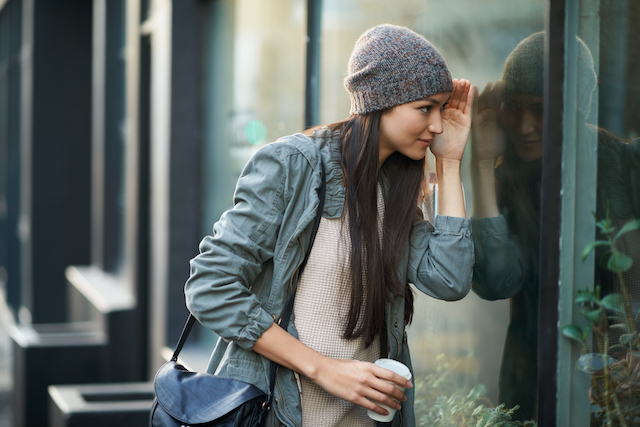 This cosmetics retailer is hiring seasonal workers across the U.S. and Canada. Your job will be to mill about the store, helping customers with the deadly-serious decision of which product smells best. You should be able to work with customers, drop a little Lush knowledge and lift 30 pounds. Some retail, customer service, beauty or cosmetics experience is applauded. 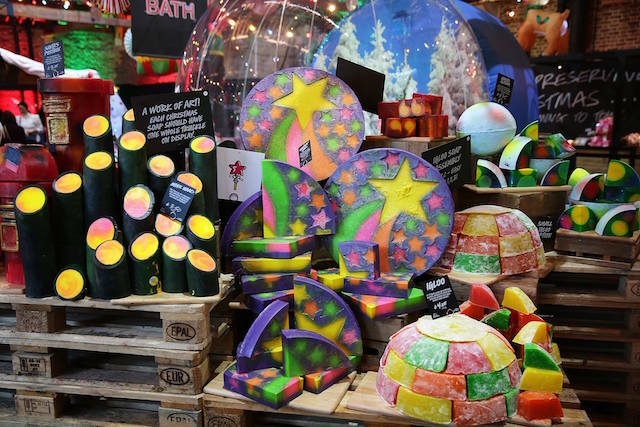 To apply: Search for retail positions on Lush’s site. You can even sign up for job notifications if nothing’s open near you yet. Dia & Co, an online fashion service for plus-sized women, is looking for part-time remote stylists to work 20-40 hours per week. You’ll work remotely, but you must be able to commute into the New York City area for on-boarding, trainings and company meetings, so you should live relatively close. To apply: Fill out the online application here. Do you have a knack for turning an average outfit into a total showstopper? 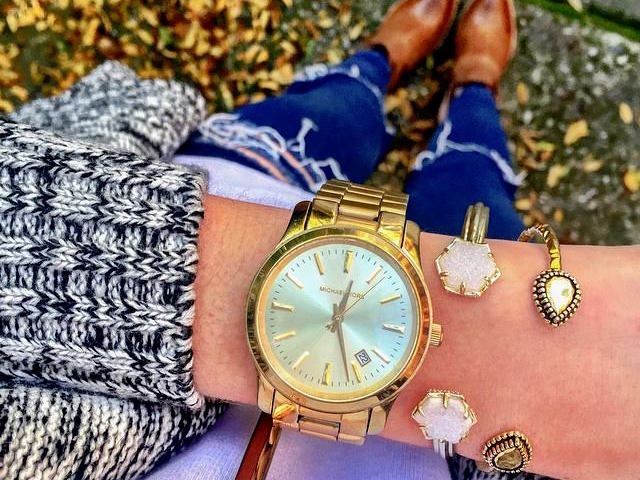 As a Rocksbox remote stylist, you’ll curate boxes filled with designer jewelry to help subscribers do just that. You should also have a friendly side, because part of the job is to write genuine, friendly notes to customers! You’ll start as soon as possible and work anywhere from 10 to 40 hours per week. To apply: Fill out the application online here. If you love fashion and beauty, you could plant your own flag and start a blog about it. Once you grow your readership, some sponsored posts, reviews and affiliate marketing could provide some income. In addition to your blog’s following, you could earn money by growing an audience on social media. Fashion bloggers reign supreme on Instagram. As your follower count grows on the platform, you could start to negotiate affiliate relationships with fashion brands. Got a passion for your favorite beauty and fashion brands? These companies are looking for people like you to help sell them! 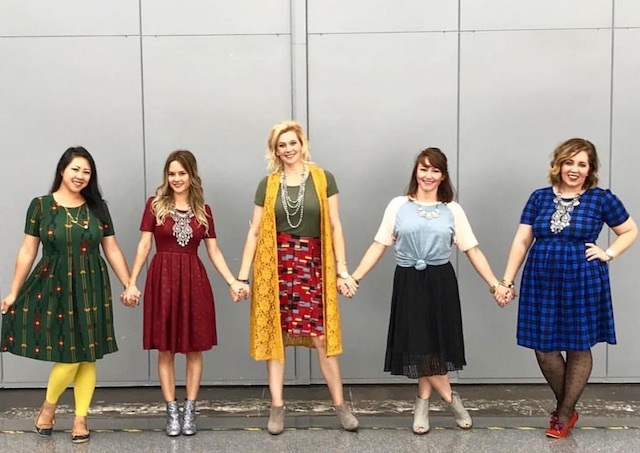 You can launch a hobby, side hustle or full-time job doing direct sales for a company like Avon, Mary Kay or the coveted LuLaRoe. 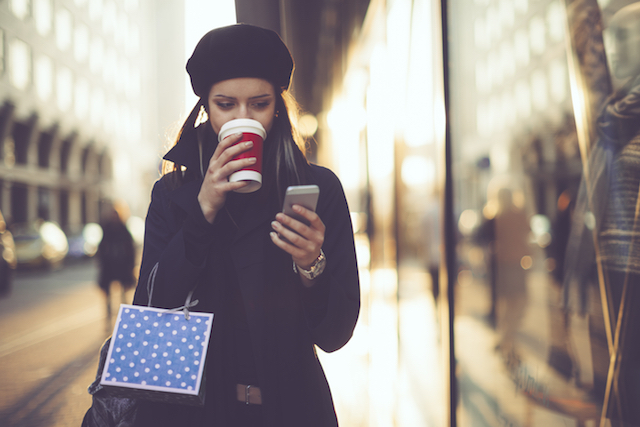 Direct sales aren’t always the golden ticket some companies claim, but it can be a smart way to build a solid business. If you already love the brand, have a wide network and enjoy socializing, it could be a good fit. To get started: Read our tips for vetting direct sales companies, plus our huge list of legitimate opportunities. 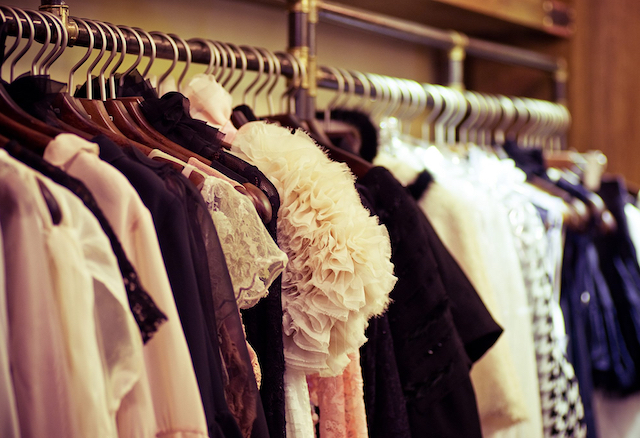 If you’re like most fashionistas, you’re regularly purging your closet to make room for new styles. Turn that decluttering into cash! Without leaving home, you can sell your clothes online through consignment apps, or just on Instagram using dedicated hashtags like #ShopMyCloset. 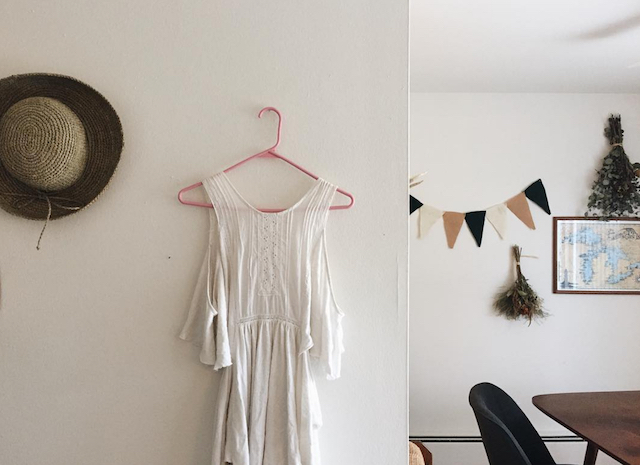 The average seller on Tradesy earns $1,000 a year selling secondhand clothes. If you don’t clean house often enough to pay the bills, peruse thrift stores for unique and vintage clothes you can resell online. To get started: Read our tips for reselling secondhand clothes on Ebay and Etsy. None of these seem like a fit? You can find more flexible and work-from-home jobs on our Facebook jobs page. Your Turn: Are you a passionate fashionista? What tricks have you tried for earning money? Dana Sitar (@danasitar) is a staff writer at The Penny Hoarder. She’s written for Huffington Post, Entrepreneur.com, Writer’s Digest and more, attempting humor wherever it’s allowed (and sometimes where it’s not).